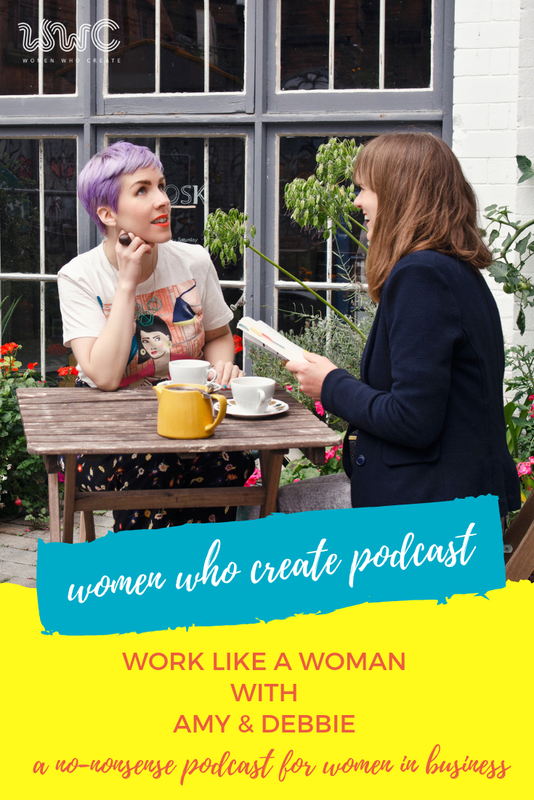 This week Amy & Debbie are discussing in a round about way Mary Portas new project and book ‘Work Like A Women’ and going off on a bit of a rant about the inequality that we still face today in the world of work and wider society. This has all come about because Debbie was invited to talk at the Nottingham cohort of Mary’s book launch… super exciting indeed! Tune in and listen to us get wound up and muddled up in stats and just a few of our views about feminism in 2018!